*please note that the Wellness Program does not include therapies. 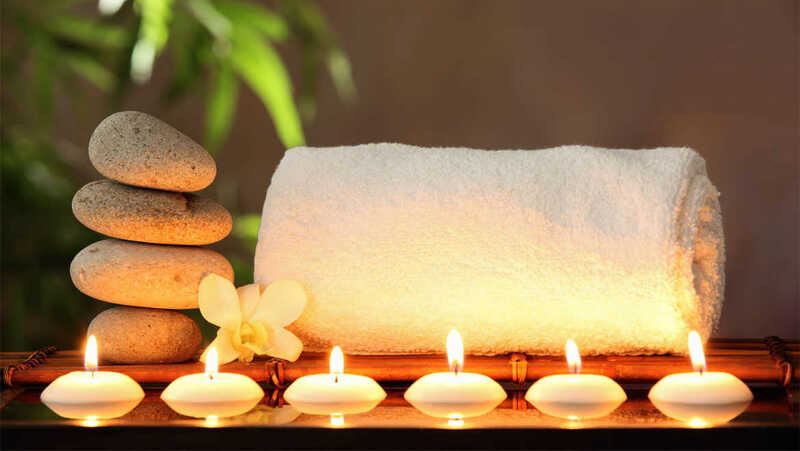 ** All Massage therapies can take place within the SPA or in your Room / Suite (on request) or in a specially designed area on our Hotel’s Gardens. *** Please note that the “ευ ζην” SPA is open to all guests over 16y of old. The Spa is also open to holiday makers that do not stay at Keri Village & Spa, but they stay to other Hotels, Apartments & Villas. **** There is a Free Transfer (2 ways) from Keri Lake Resort to the Spa for clients that want to use the Spa Facilties and are not staying at Keri Village Hotel.